Gintama is back!! 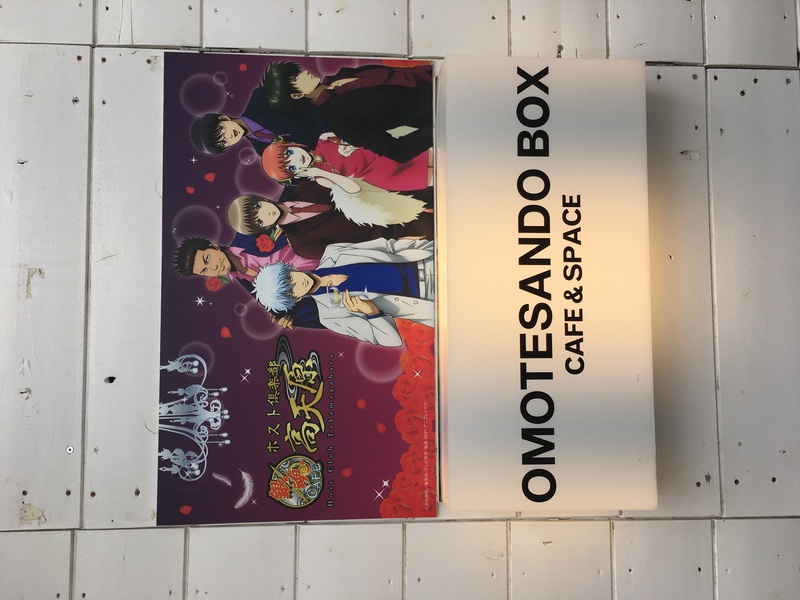 , not only do we get to watch a new season of Gintama but we also get to enjoy a awesome new Gintama Limited time cafe , at Omotesando Box & Space. 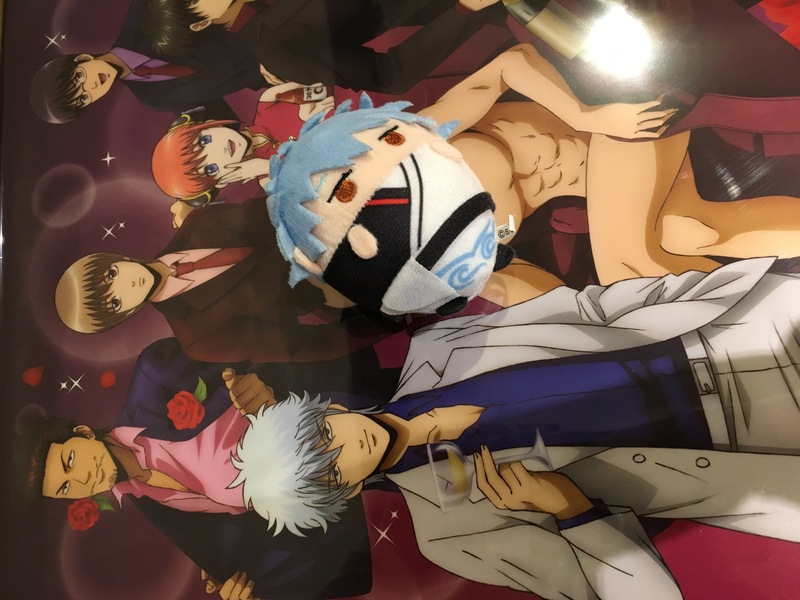 The Gintama cafe is themed after the Host Club Arc. Since this is a reserve first cafe, i recommend , if your planning to go, you better reserve your seats fast, because Gintama is really popular in Japan. 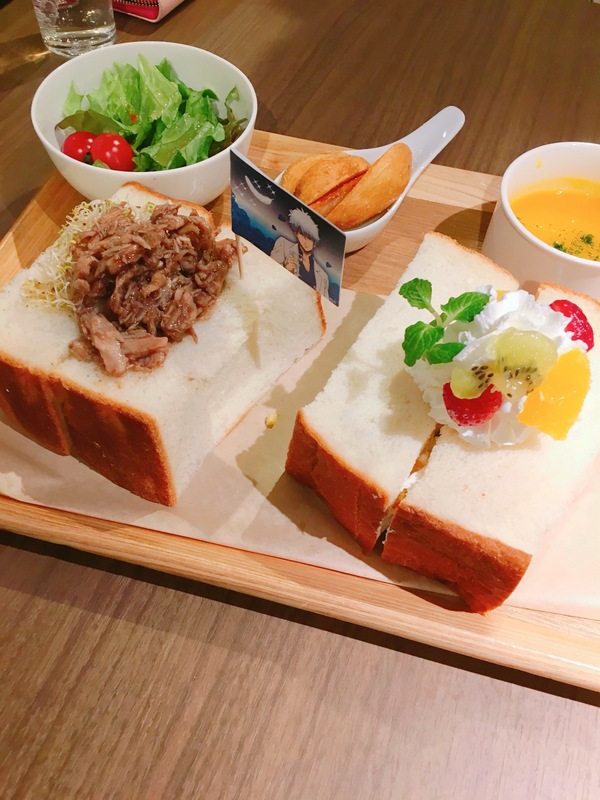 If your not familar with Omotesando box, it's a cafe that does a lot of limited time collaborations with various popular anime. Easy to find in Omotesando and quick walk from Harajuku too. Its required , that you arrive 15 minute early , its normal that you'll have to wait a bit before entering and you'll be handed a piece of paper along with the menu , please fill out what you want to order on the piece of paper, before your asked to enter. *Upon arrival staff will ask for your reservation details , you'll have to show them on your account (on gintama cafe web ), as they need to scan your phone (its kinda cool when they scan it its a little stamp thing appears on your screen) . *Scanning on phone or device not working , quick tip is to up the brightness on the screen. 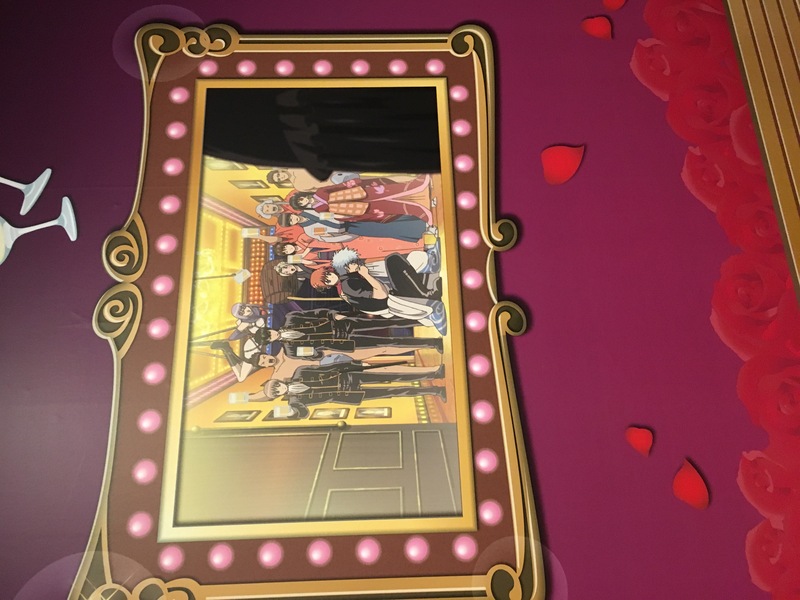 The wall is decorated with scenes of the host club arc and the characters. Before your food arrived , the staff will let you know the time when you can purchase the limited cafe merchandise. *You may see a lot of people bringing plushes inside , its pretty normal, i also brought along my little gintoki plush. I ordered Gintoki's Sandwich dish and my friend order the Shogun dish. 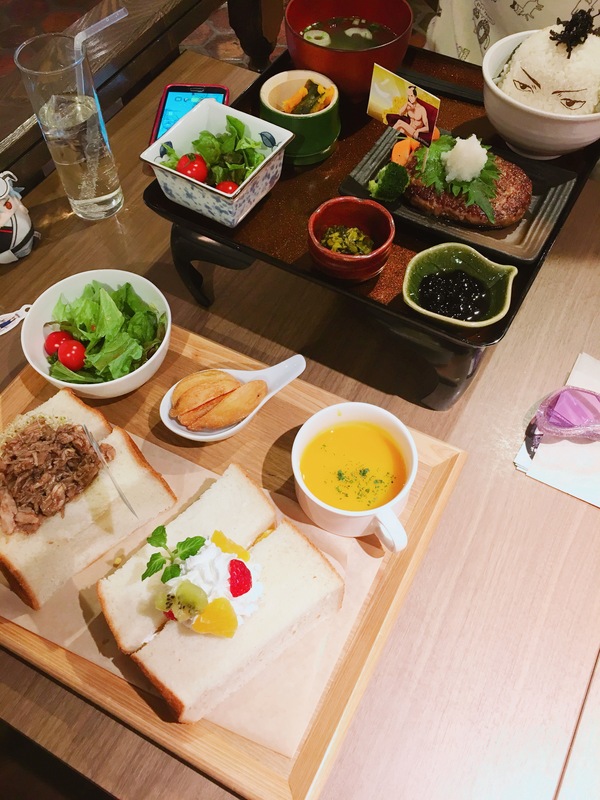 Gintoki's dish has stuffed sandwiches , with tuna and one stuffed with fruits, wedges, small salad and a soup. 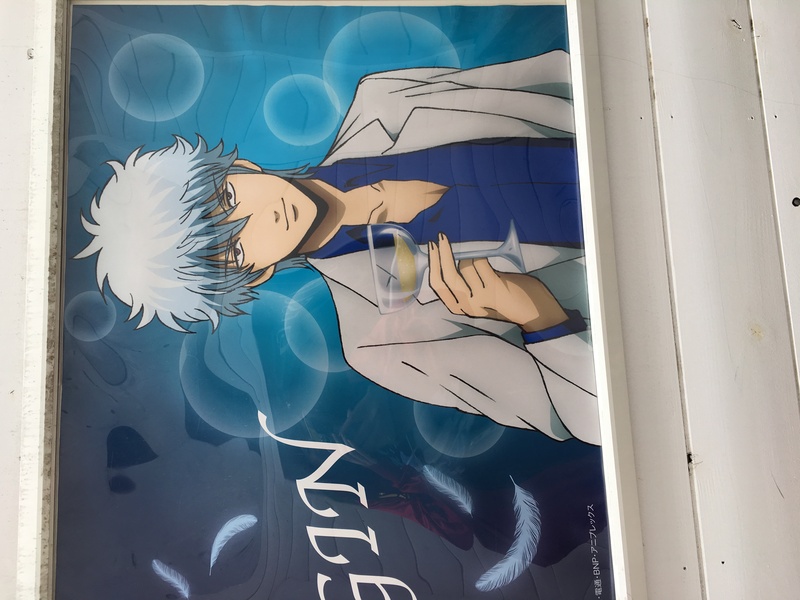 Here's Gintoki's Special Drink! ?, if your familar , Gintoki loves to put Red Beans on rice , also likes sweet things. 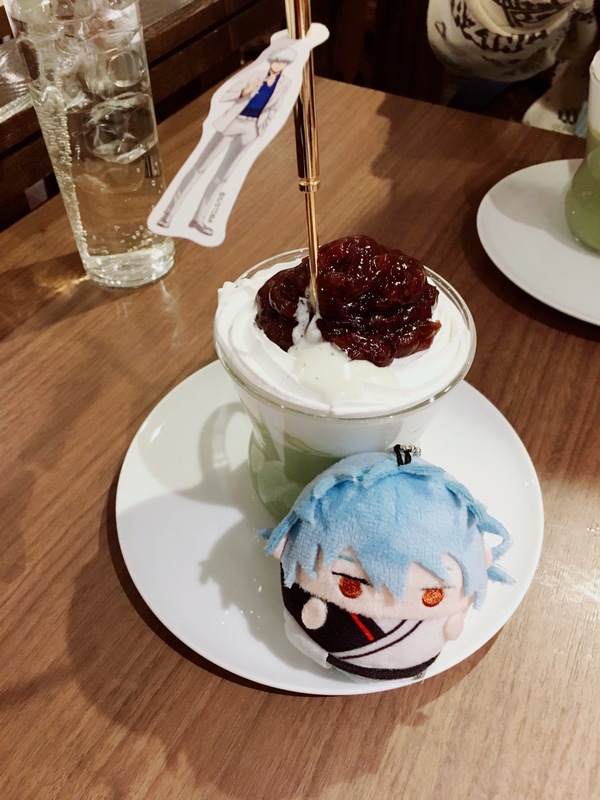 The drink is a combi of Red Beans , cream and Green tea. 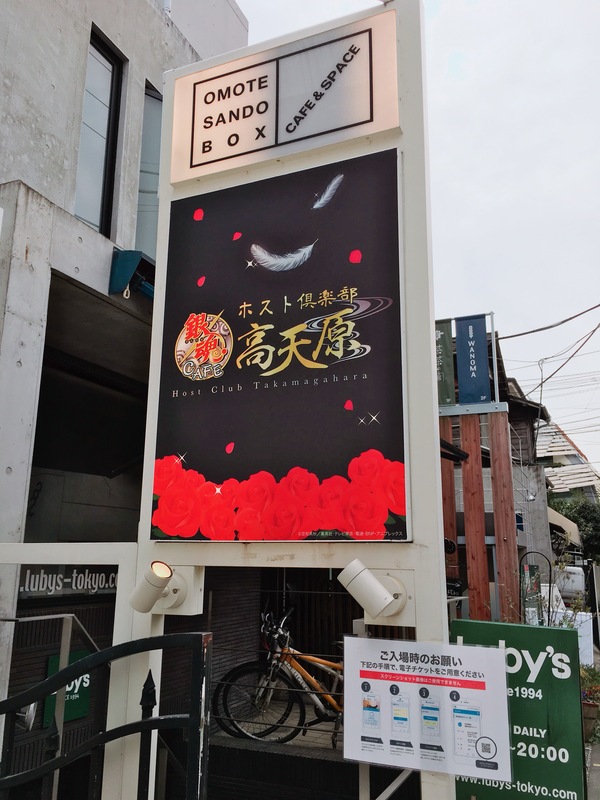 I have enjoyed this cafe too , not as much as their last Sailor Moon collaboration , not trying to be bias (as Sailor Moon is my all time fave) , but the food taste better than the Gintama Cafe in my opinion, but as a fan of Gintama i did enjoy it a lot!. So if your into Gintama , be sure to check this place out. Brimmer Beer Box is a craft beer bar located in Omotesando with a variety of ales on offer.